According to a new poll from Gallup, about 51 percent of Americans said they would like to lose weight, but only 26 percent say they are seriously making an effort towards that desire. Since 1990 Gallup has polled American adults about their weight as well as their attitudes towards their weight, and they’ve been issuing the poll on a yearly basis since 2002. When comparing the most recent data with figures from past years, Gallup found that even with more attention being paid to the negative health risks that are associated with obesity, since the early 2000s the percentage of Americans who say they would like to lose weight has gone down. The recent poll also found that while a little over half of American’s want to lose weight, only 36 percent labeled themselves as “somewhat” or “very overweight”, while 56 percent said that their current weight is “about right”. What’s more, the data from the portion of the survey that asked respondents to self-report their personal weight situation also contrasts with results from a different section of the survey that asked participants to compare their current weight with where they’d ideally like to be. As noted above, most Americans don’t consider themselves overweight, yet 60 percent said they were over their “ideal weight”. Based on these many data discrepancies, Gallup concluded that the results from this poll may propose that many Americans don’t have a realistic idea of their weight. 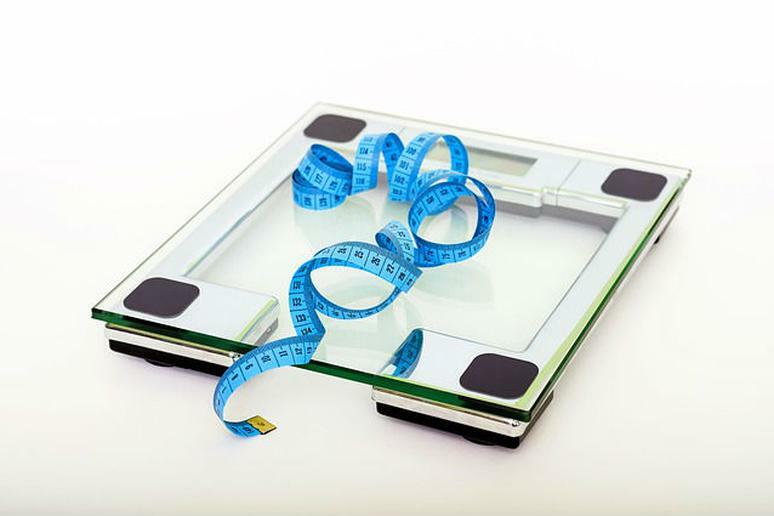 “These results suggest that many Americans don't want to present or view themselves as overweight even while being more forthcoming about the fact that they weigh more than their ideal weight and would like to lose weight,” Justin McCarthy wrote in a recap of the poll results. What do you think of these results? Should Americans be paying more attention to how much they really weigh?